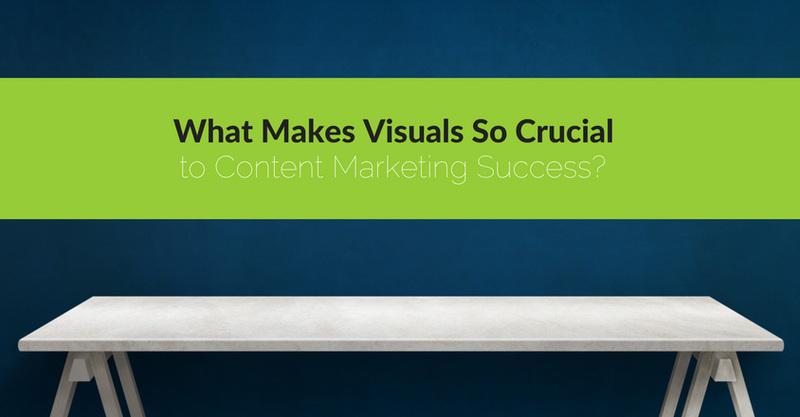 What Makes Visuals Crucial to Content Marketing? There’s no denying that visual content has taken over our generation. With more than 3.7 billion internet users in the world and smartphone users expected to reach 2.32 billion by the end of 2017, from Snapchat to Facebook to Instagram, there is practically no end to our appetite for visual content. For your business, that means mastering the art and science of images is necessary to remain relevant in today’s digital era. Is your content marketing campaign falling flat and short on performance? You may need to double down on your visuals right now. Below is a breakdown of key roles visuals play in different areas of content marketing along with some practical tips on how to make them work for you, and where you can find and create amazing images. Yes, images can improve your organic traffic and help you rank better in Google. It’s a lesser-known fact that images generate massive traffic next to text-based search engine results. Benjamin Ling, Product Manager for Google, discloses that Google Images page views add up to more than 1 billion hits daily. So in addition to making your content more engaging, images can give your search rankings and traffic a giant boost. To get a slice of that huge traffic pie, make sure you optimize your images for search engines. Start with the file name and alt text. Images in your blog can set your content apart from others, or at least make people read it from start to finish. A study from Microsoft claims the abundance of digital content these days combined with easy mobile access make people’s attention span shorter than ever. If such is the case, big chunks of text would be most likely be unappealing to a modern-day reader. Kissmetrics advises that splitting your body of text with relevant images will encourage people to finish reading. Buzzsumo studied over one million articles and found out that posts which featured an image every 75-100 words had twice the amount of shares compared to articles with fewer images. And while this formula might not always hold true in certain cases, incorporating several images in your post will more likely improve its engagement rate overall, especially if your blog is not performing as well as it should. Similar to blogging, images are indispensable in email campaigns. Images can be used to strengthen branding and therefore, increase conversion. Perhaps your readers may not click that “link” right away or even remember what was written, but a vivid image will stick around in their minds much longer. However, be warned that overloading emails with images is not the right approach. Regarding layouts, email is a very limited publishing platform compared to a website page. Keeping this in mind, images embedded in emails must not be all over the place. They should be there to boost your email’s performance, to bring the message across and not be a distraction. The role of images in social media marketing in much more diverse than blogging and email campaigns. It can also be argued that on social media, the role of images is the strongest. This can be attributed to the fact that social media platforms are designed to showcase a tremendous amount of information with a more intricate layout and design. So for average users with short attention span, it would be harder to sustain their attention using plain text. Images are the very foundation in which some of the most widely popular social media sites are built on. On sites like Pinterest, Snapchat, and Instagram, images don’t support a message; they are the message. If you choose these platforms to market, careful attention to curating images is a must. Other social media sites like Facebook and Twitter have joined the bandwagon. Although text-based posts and tweets are still accepted, statistics reveal that posts and tweets with images get more engagement. In some cases, images carry the same weight of importance with the written words on social media. As a marketer, you can’t give more attention to one over the other. On social media, you can run an entire marketing campaign anchored mainly on images as they are capable of telling a story or invoke powerful emotions at a glance. Now that I have discussed the roles of images in content marketing let me also share some of the best practices of creating images for more engagement. It’s 2017, and these four visual elements are your game changers. We see memes and gifs everywhere on our social feeds, and they have evolved into a culture of their own. This immense popularity gave way to a unique opportunity for marketers to connect with their audience. Netflix’s outdoor advertising campaign and Adidas’ “Thug Life” are perfect examples of outstanding marketing built on gifs and memes. 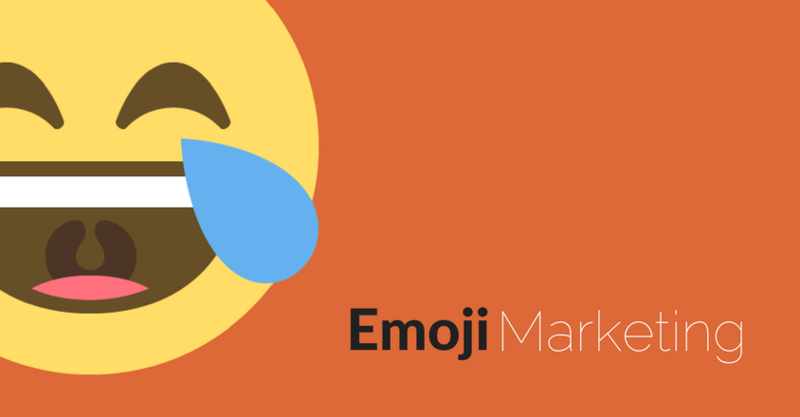 Love them or hate them, emojis have dominated our digital conversations, and here’s data to prove it: Emojis account for a 25.4% increase in engagement on Twitter, and 17% higher interaction rates on Instagram. 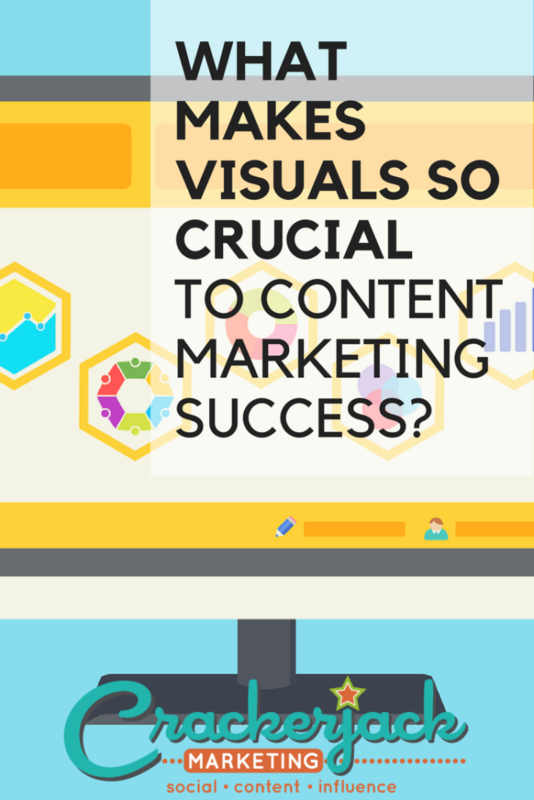 Whether you need a content upgrade or looking to repurpose your content, an infographic’s visual appeal is undeniable. MassPlanner says infographics are shared and liked 3x more than any other visual materials available. If you’re looking to elevate your marketing to a whole different level, be sure to leverage any of these visual materials into your content marketing playbook. Is your blog suffering from lackluster traffic? Not getting enough clicks and shares? 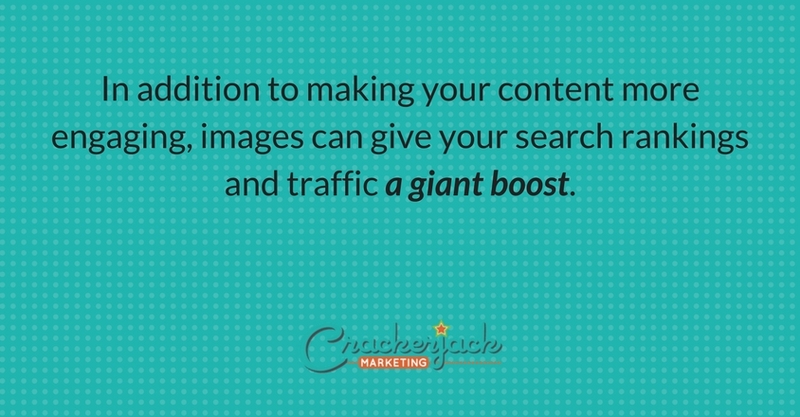 One reason might be you’re not using enough images on your posts. Buzzsumo studied over one million articles and found out that posts which featured an image every 75-100 words had twice the amount of shares compared to articles with fewer images. And while this formula might not always hold true in certain cases, incorporating several images in your post will more likely improve its engagement rate overall, especially if your blog is not performing as well as it should. Color psychology is the science of how color influences human behavior. In marketing, it plays a vital role in helping you deliver your message by invoking the right emotions. Colors tell a story. By using the right color scheme in your images, one that runs in parallel with your content, you amplify your message and help ensure a positive response from your audience. 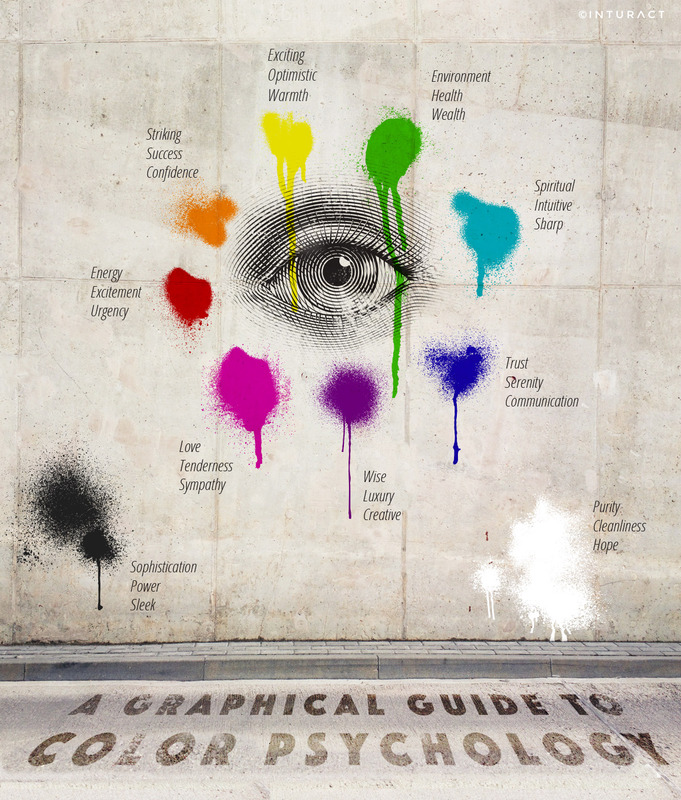 This color psychology chart from Inturact illustrates how each color corresponds with different emotions. It’s tacky, it’s boring, and it simply doesn’t work. Your images should convey emotions, or at the very least keep in line with your topic. Try to be more creative and less obvious with your graphics. Visuals add credibility and authority and helps keep your audience glued to your blog post. Remember, a picture is worth a thousand words, don’t ruin good content by using bad photos. A well-optimized image should have its file sized compressed and reduced without compromising a lot on image quality. To achieve this, you can use Photoshop or free tools such as Pixlr or GIMP. Make sure it is also search engine friendly by choosing the right file name, ideally a shortened, keyword-focused version of your blog post title. Equally important is the alt text attribute, which again should be in keyword form related to your blog post headline or topic. Try to keep it under five words. This article from Yoast goes into further detail about optimizing your images for SEO. When sharing your blog post across multiple social media platforms, it’s very important to have each image in the correct dimension to maintain proportion and clarity. Use this 2017 social media image sizes cheat sheet from a MakeAWebsiteHub to find out the best image sizes for all major social networks along with the best image types to use for each platform. Below are some of my preferred go-to sources for free, quality stock images. All the websites listed here use Creative Commons to license their photos. Although photo attribution is not required, feel free to show your support by thanking them on Twitter or Facebook. If you’re looking to ramp up your visual game and take it to the next level, you might want to consider getting a subscription from these top stock photo websites. Each of these platforms carries a massive library of royalty-free content. Browse through millions of images, vectors, and illustrations – you’re sure to find what you need. Canva – Learn a little more about Canva (it’s one of our favorite tools)! Content marketing trends are forever evolving, but the compelling nature of images and what it can do to the human brain makes it a powerful marketing asset that will remain a fundamental piece of each and every marketing strategy. https://crackerjackmarketing.com/wp-content/uploads/2017/02/CJM-Header-Logo-New.png 0 0 Archie Alibasa https://crackerjackmarketing.com/wp-content/uploads/2017/02/CJM-Header-Logo-New.png Archie Alibasa2017-03-02 08:00:542018-01-26 00:23:13What Makes Visuals So Crucial to Content Marketing Success?